What are the best Open Source Forum Software available? phpBB is a free and open source. vBulletin is “visual source” - but also very cheap. These two platforms require developer resources and it takes time to build and customize these solutions. Jive and Lithium offer enterprise-level community solutions. Lithium recently acquired Jive as well, specifically their external community business. Jive has a focused on Intranet community. 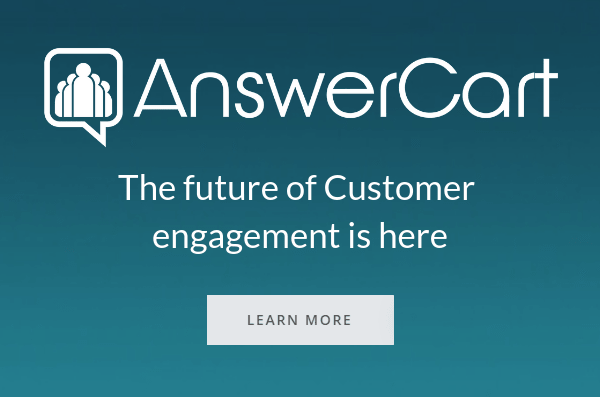 Another platform to consider would be http://www.answercart.com -They offer the same enterprise-level features, without the need for technical or development resources.